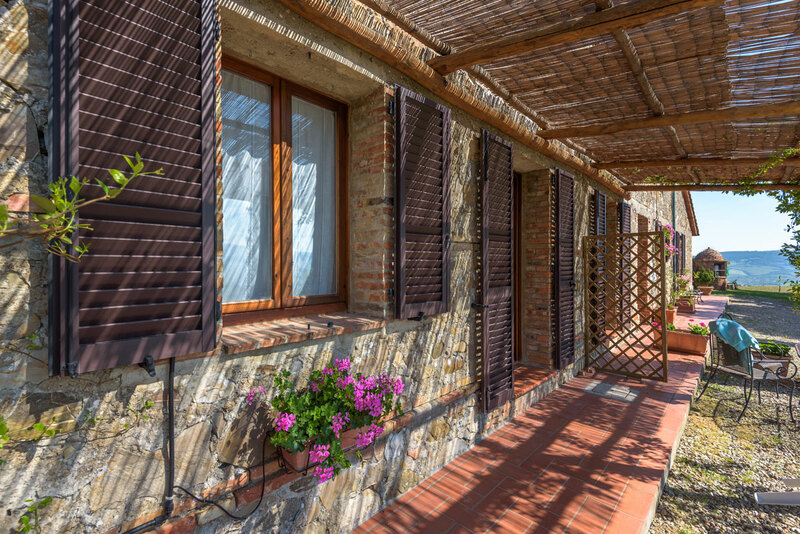 The MONTALLA property is located in the heart of the magnificent Orcia Valley, recently declared by UNESCO a “Patrimony of Humanity”, and enjoys a spectacular view of the valley. 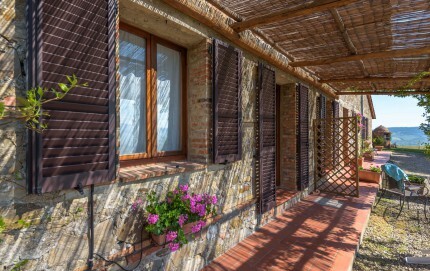 The farming operation specializes in the cultivation of grains, grapes and olives. 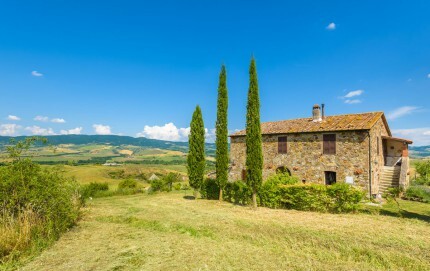 In 2004 the Val d’Orcia was added to the UNESCO list of World Heritage Sites. 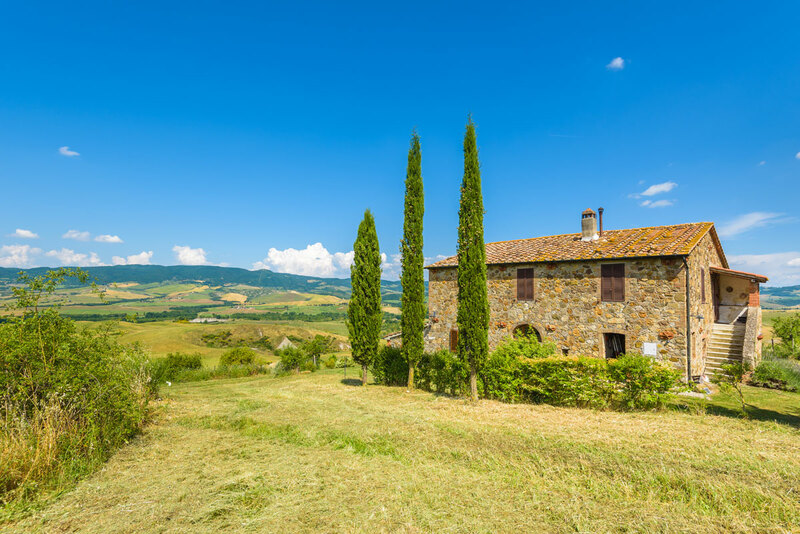 The Val d’Orcia is an exceptional reflection of the way the landscape was re-written in Renaissance times to reflect the ideals of good governance and to create an aesthetically pleasing pictures. 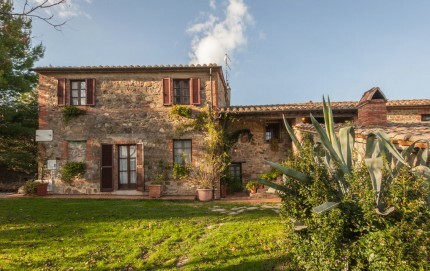 The MONTALLA property is located in the heart of the magnificent Orcia Valley, recently declared by UNESCO a World Heritage Site. 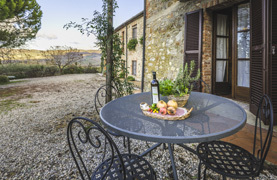 Characterized by beautiful spectacular view and landscapes from various medieval villages and famous of traditional and popular food and products: Pici, the Cinta Senese, Pecorino di Pienza, the Brunello di Montalcino and the wine DOC Orcia.